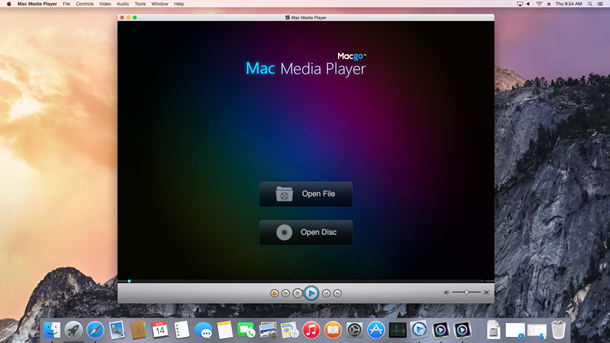 Macgo Free Mac Media Player is known as a free video player to play almost all kinds of video formats on Apple Mac computer. 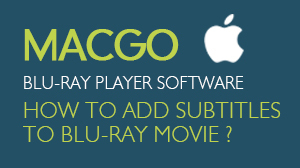 It outputs video at up to 1080p HD quality without loss of data and frame, along with DTS 5.1, you can enjoy fantastic audiovisual effects. 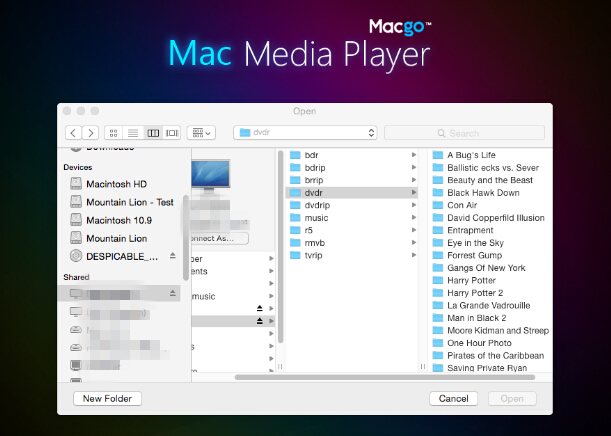 You can operate this Free Mac Video Player as follows. 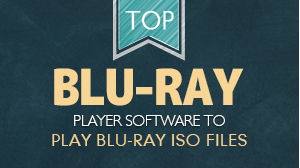 If you want to play a video file, just click on "Open File" and choose the video file you would like to watch from your local multimedia files, and then click "Open". 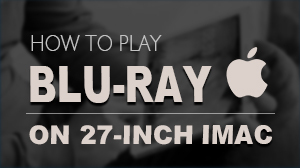 Immediately, it starts to play. 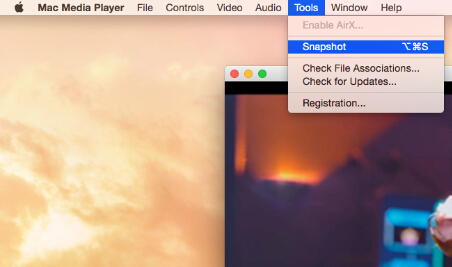 Snapshot the movie by shortcut keys or pressing the "Snapshot" in "Tools". Click "Tools" button and select "Adjustments". 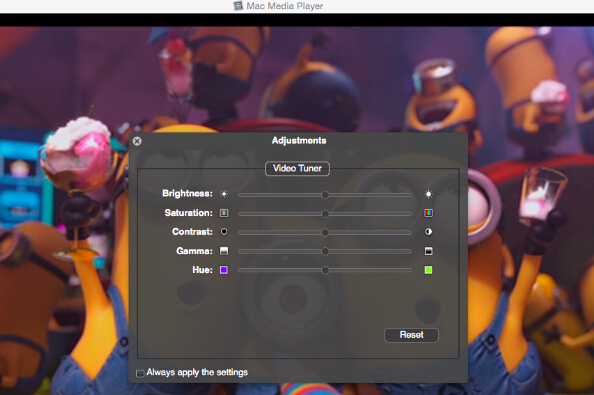 There are five sections to be set in video tuner: brightness, saturation, contrast, gamma, and hue. If you want to reset them, you can press "Reset" button. Moreover, if you want to keep the settings, you can check the "Always apply the settings" on the left bottom. 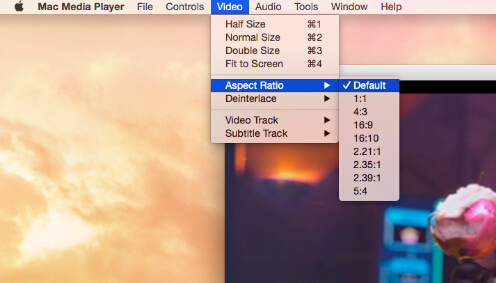 If you want to adjust aspect ratio, you can find it in "Video" on the tool menu. 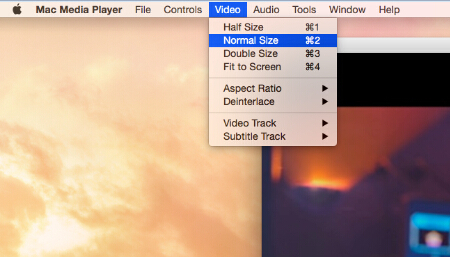 You can adjust screen size by shortcut keys or through the options in "Video" on the tool menu.